Bursting with sunshine and refreshing fruit, Albariño is the main grape of Spain's north western region of Rias Baixas. 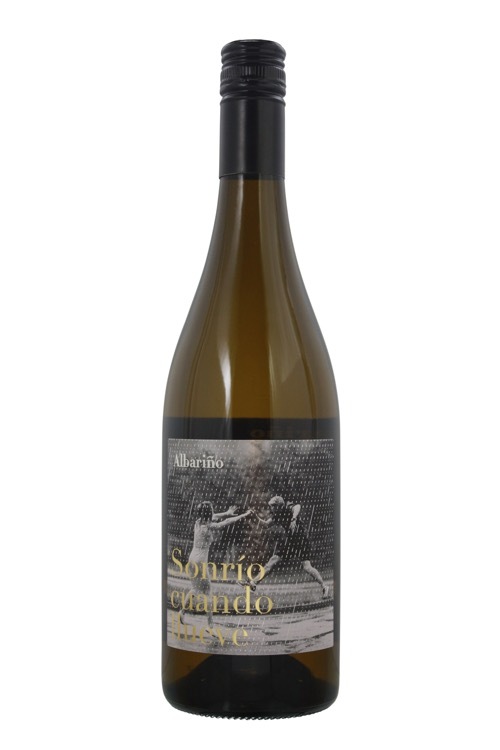 Typical aromas of stone and citrus fruit are complemented with an exhilarating acidity. Called Alvarinho across the border in Portugal, it is also bottled as a varietal and an important blending component in good quality Vinho Verde. DNA profiling suggests it is identical to the Savagnin grown in France's Jura region, which is also Alsace as Traminer, the Gewurztraminer descended from.